My computer doesn’t really have the power I wish it had… Did not plan to shoot a time-lapse… Or for that matter, I was not expecting Northern Lights this evening… Just got lucky! 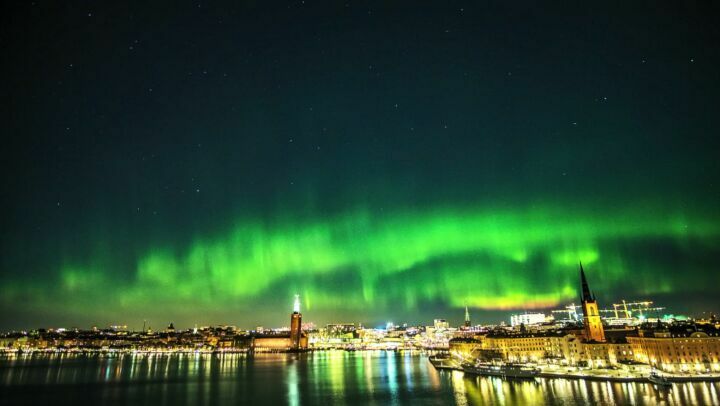 A big thank you to everyone who is supporting @northernlightsstockholm! 💚💚💚 . Posted in Adventure, Aurora Borealis, City Landscape, Me, Northern Lights, Personal, Photography, Video and tagged 071117, aurora, auroraborealblog, auroraboreale, auroraborealis, auroraborealisblog, auroraborealisnotifications, auroraoftheday, borealis, huntingthelight, Instagram, monteliusvägen, nordiclight, nordlys, Norrsken, norrskensfoto, norrskensjägare, norrskenstockholm, NorrskenSverige, Northern Lights, northernlights, northernlightsstockholm, Photography, polarsken, Rostam, rostam__zandi, RostamZandi, spaceweather, Stockholm, tag, TAG Heuer, Video, watch, WatchPhotography, worldaurora, Zandi, северноесияние, オーロラ, 北极光, 极光. Bookmark the permalink.